Mead® Press-It Seal-It® Envelopes feature a self-adhesive seal and brown kraft material. 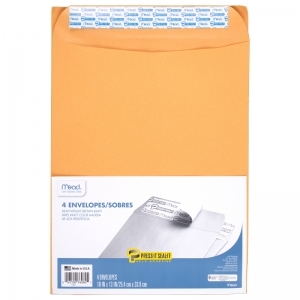 Envelopes measure 6" x 9" in size. 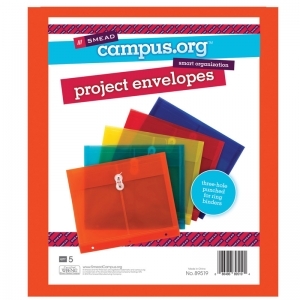 Includes 6 envelopes per pack. 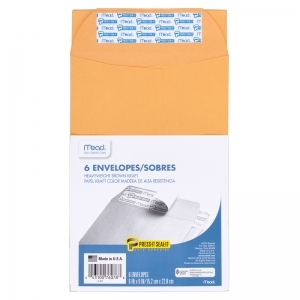 Mead® Press-It Seal-It® Envelopes feature a self-adhesive seal and brown kraft material. Envelopes measure 10" x 13" in size. 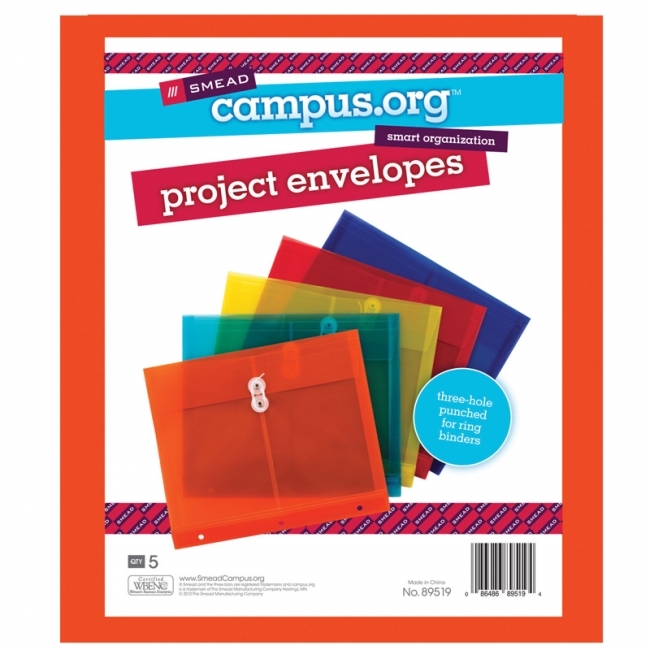 Includes 4 envelopes per pack.